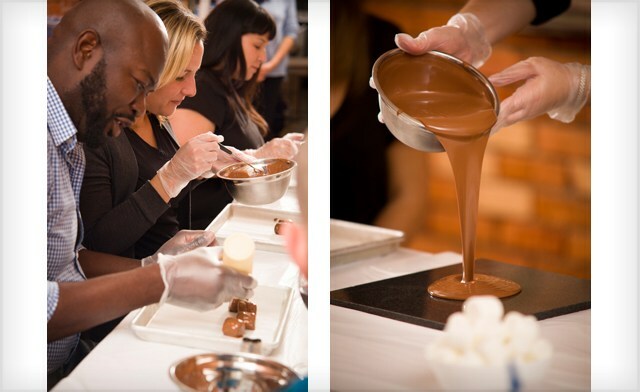 Admission for one, two or four people to a chocolate-making workshop in Toronto or Hamilton. 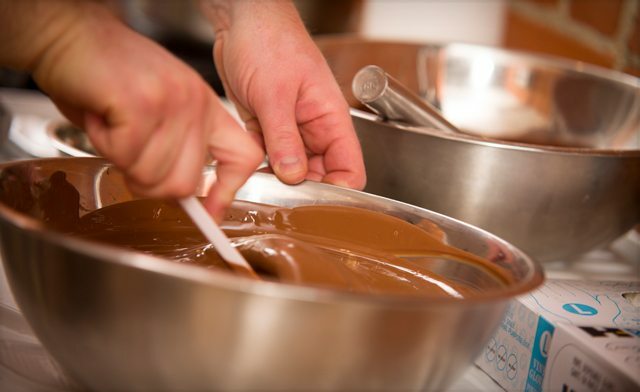 Treat your kids to an afternoon of chocolate making! 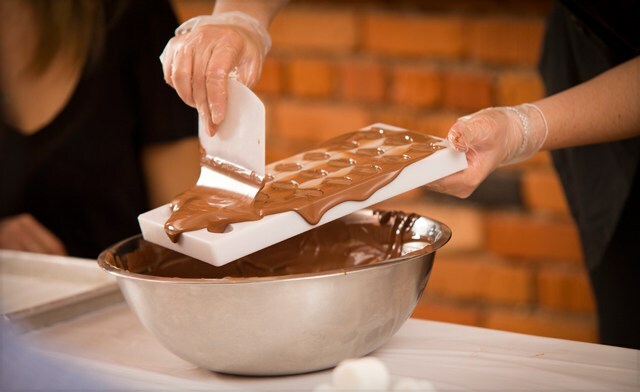 At the Chocolate Fun Factory workshop, your kids will discover the secrets of chocolate making. 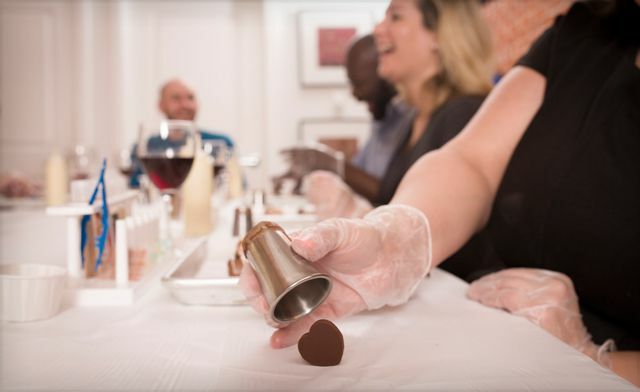 Want a hands-on chocolate making experience? 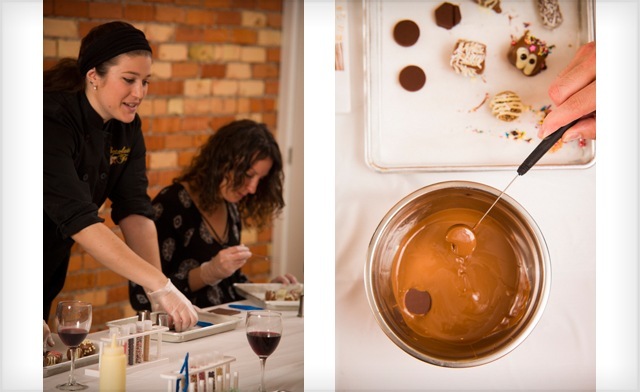 If you love chocolate and want to try your hand at making it yourself, learn from the best at Chocolate Tales in Toronto! 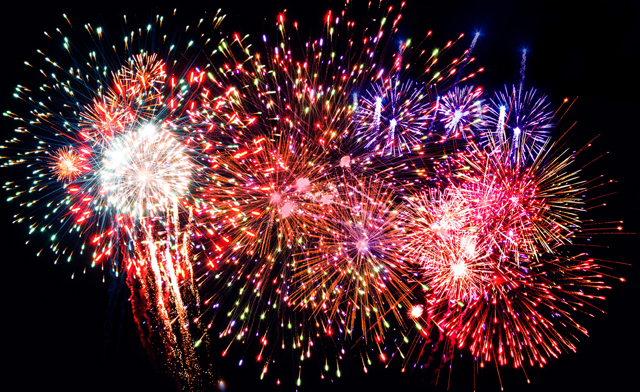 Workshops are 90 minutes, giving you plenty of time to perfect your sweet treat technique! The chocolate is nut-free certified and kosher. 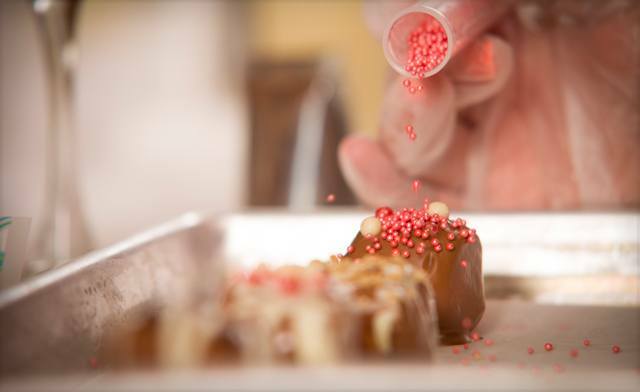 Make classic chocolates, caramels, truffles, and more!